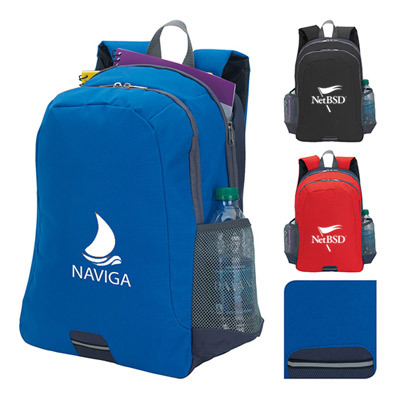 PERSONALIZED BACKPACKS ARE GREAT TO CARRY AROUND! 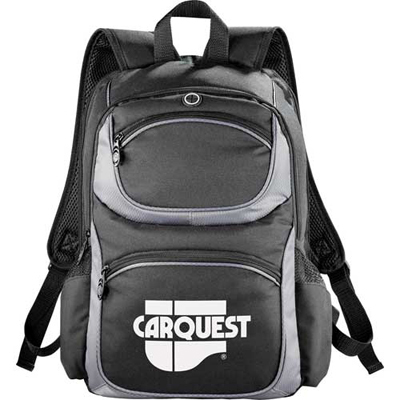 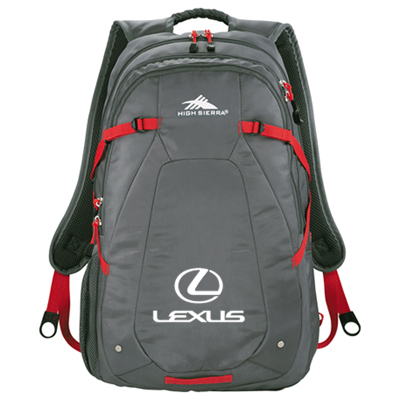 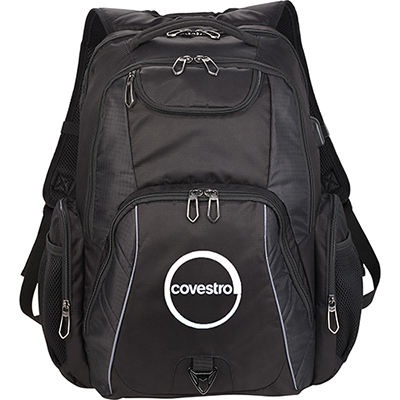 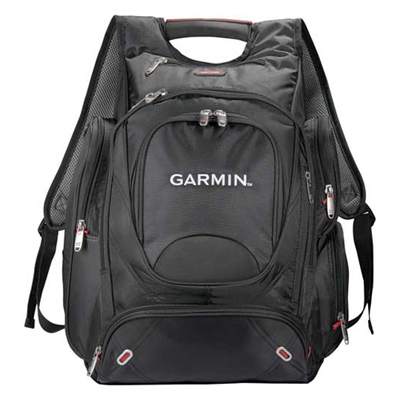 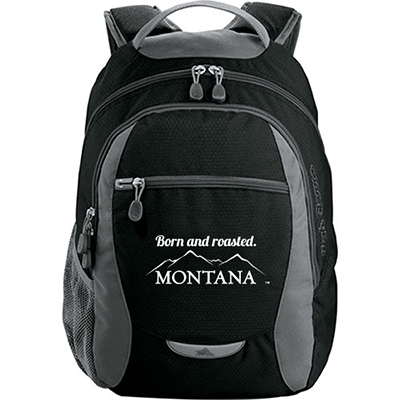 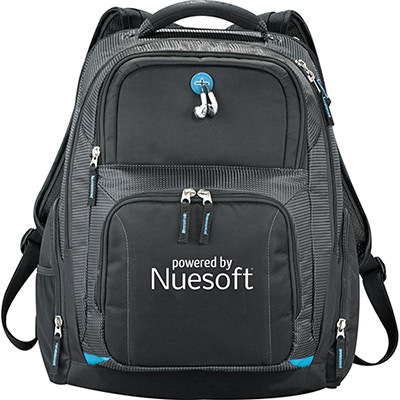 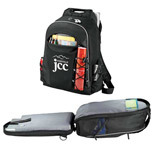 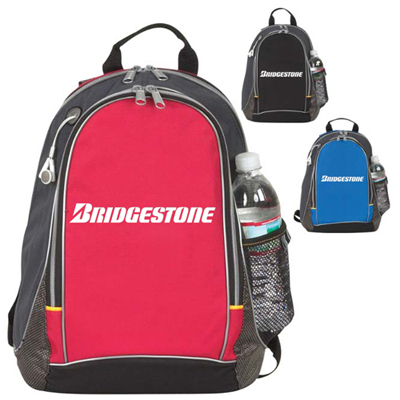 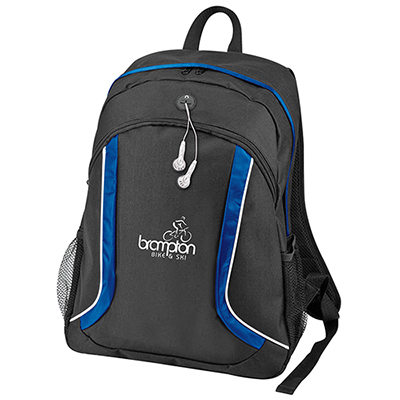 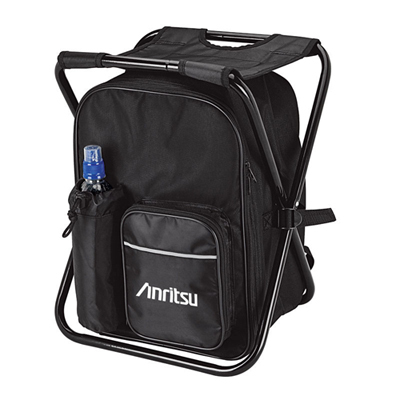 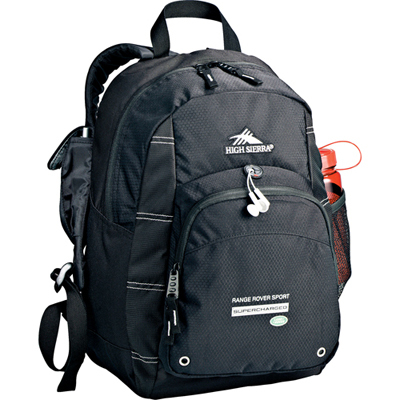 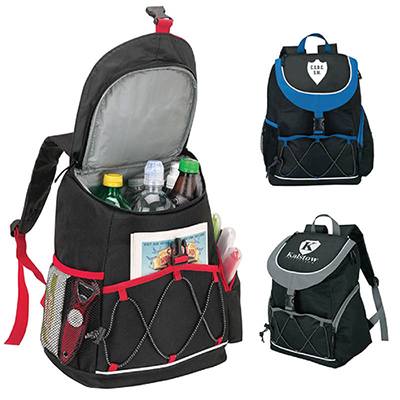 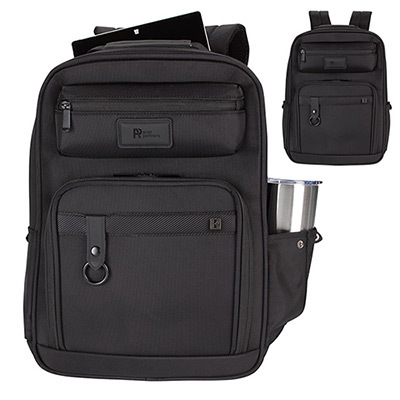 Get your branding in top gear with promotional backpacks from Promo Direct! 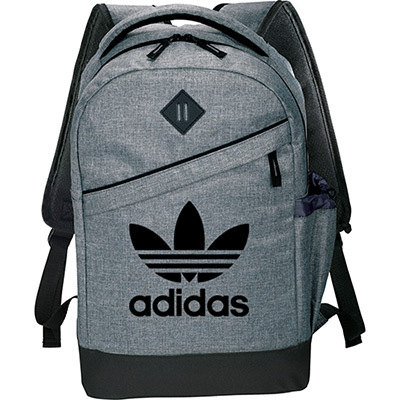 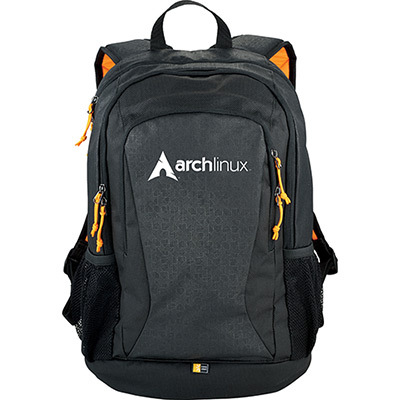 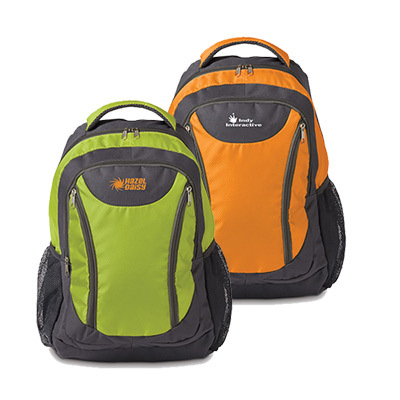 These backpacks are perfect to target young students and office-goers. 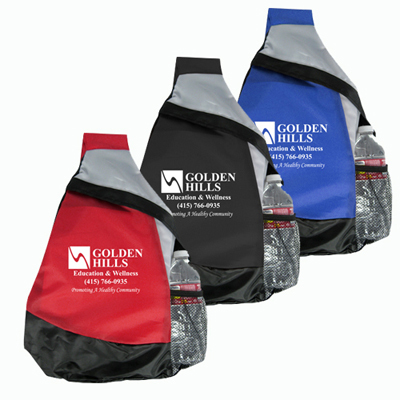 Use them to promote a new store, product or event! 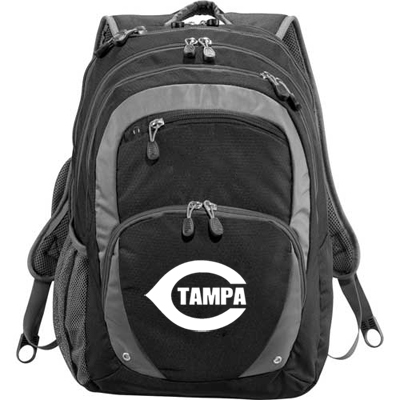 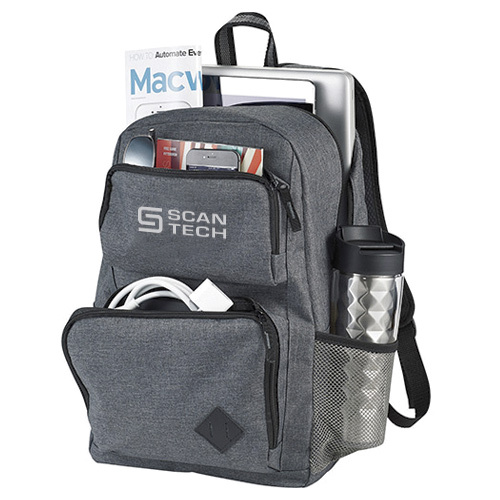 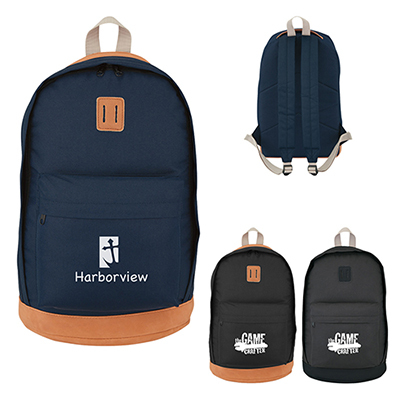 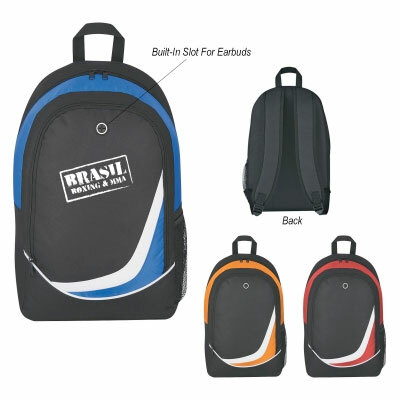 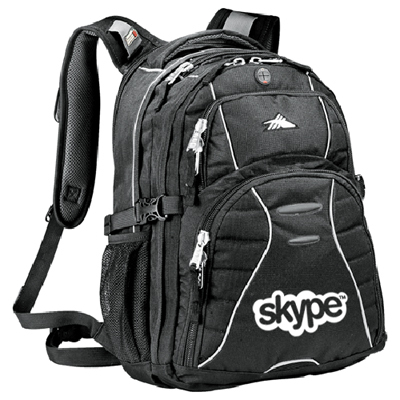 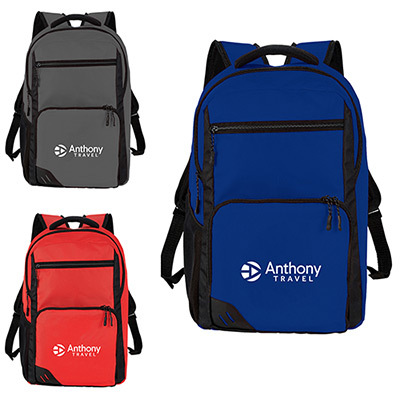 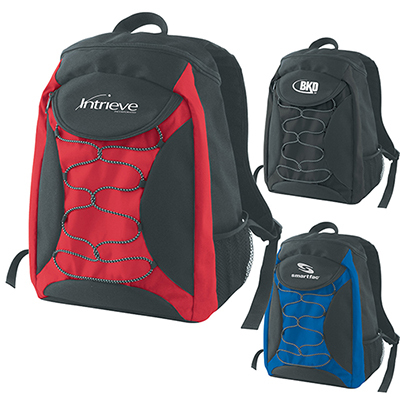 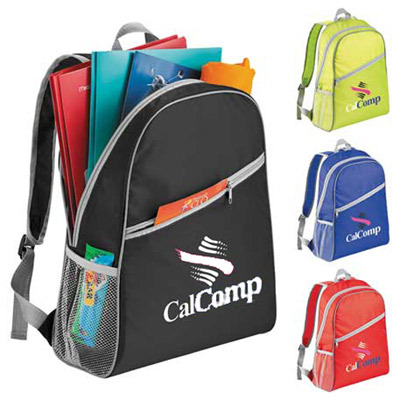 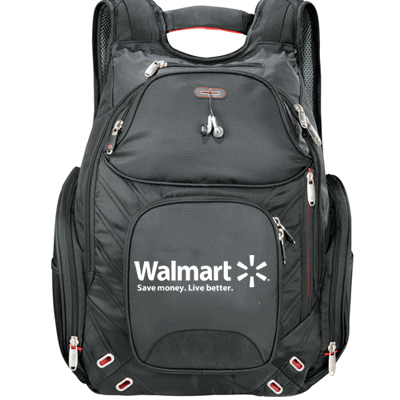 Imprint your logo on these quality backpacks for maximum brand recall. 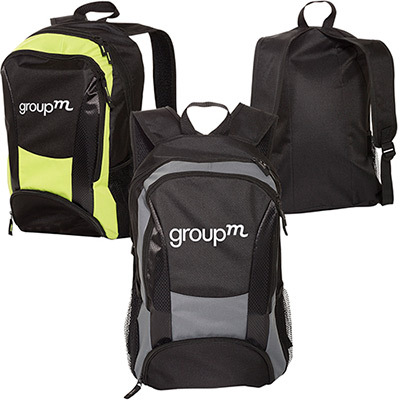 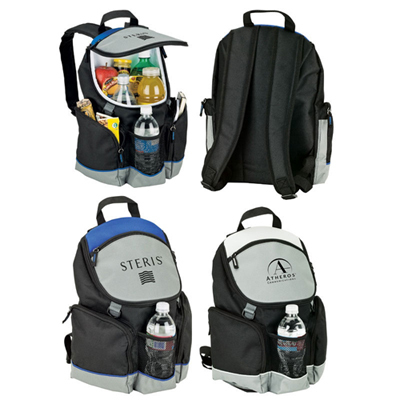 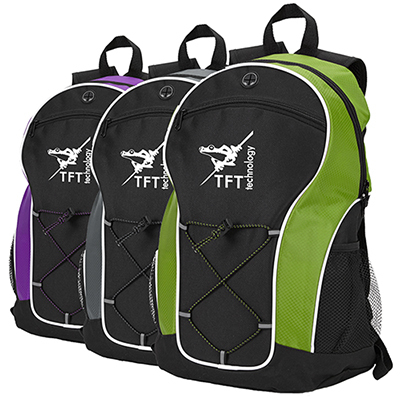 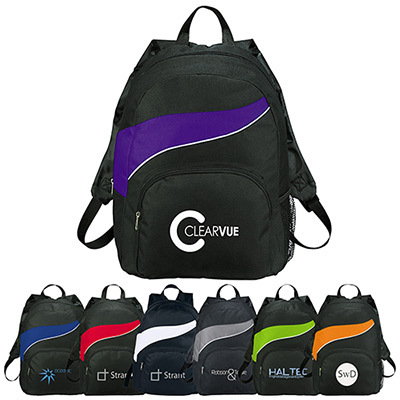 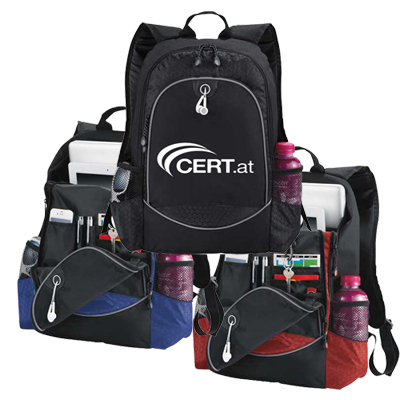 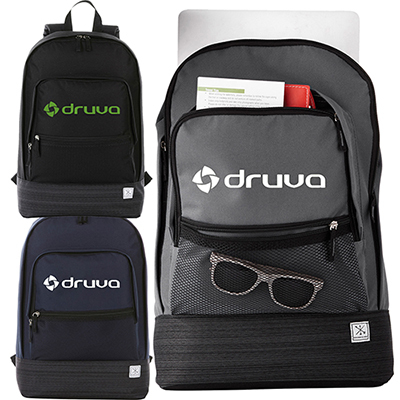 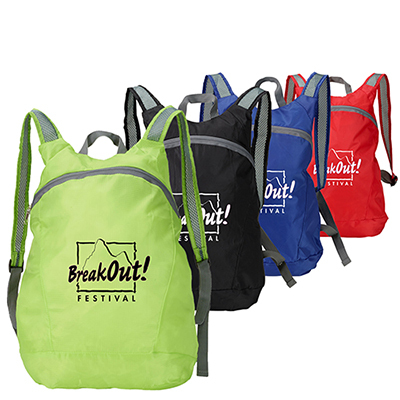 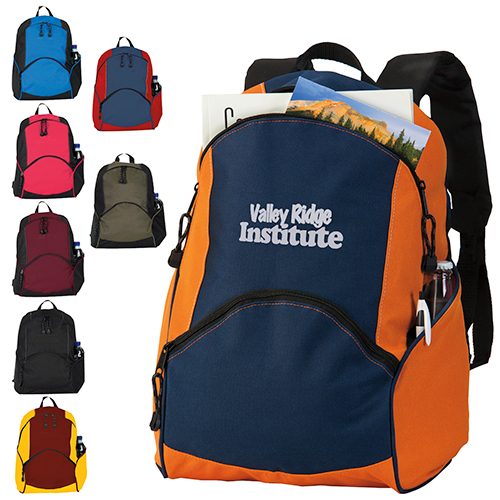 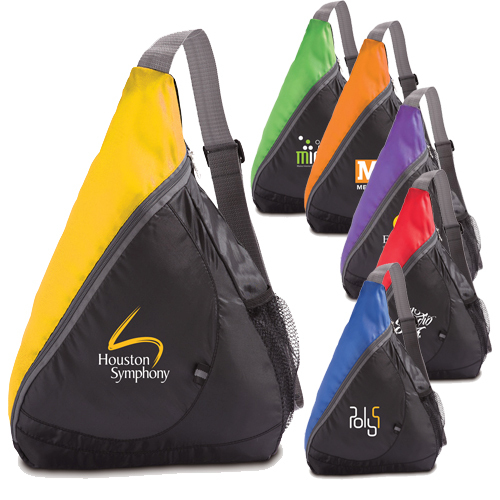 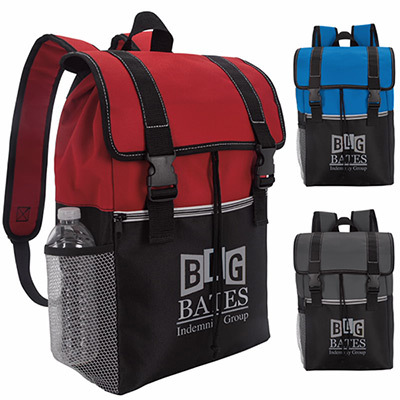 Versatile and stylish, these backpacks & sling backpacks are perfect to increase brand awareness. 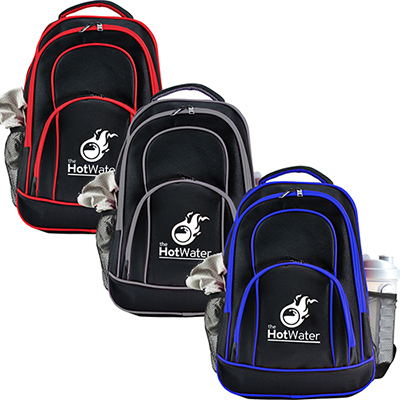 They are made of top-quality materials and will last for years. 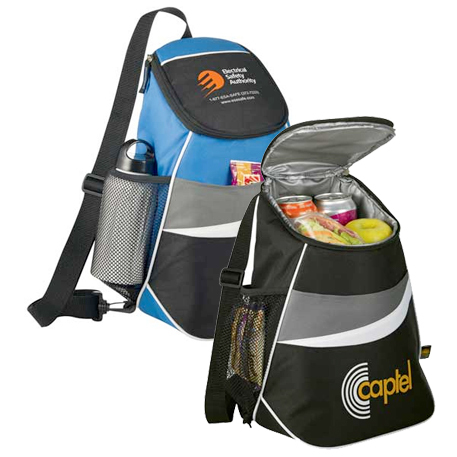 This ensures your branding goes on long after the campaign is over! 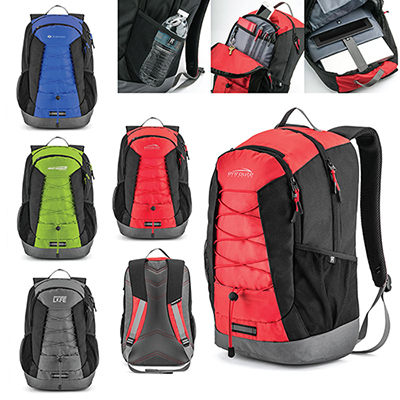 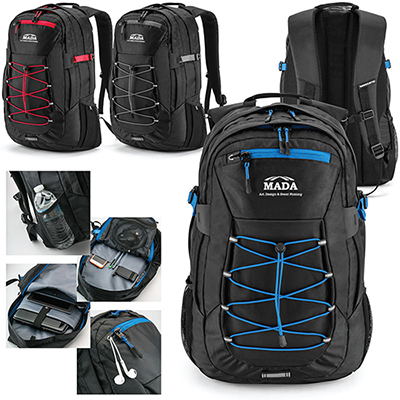 Choose from custom-made backpacks, trendy custom sling backpacks, computer backpacks, hiking bags and backpack coolers! 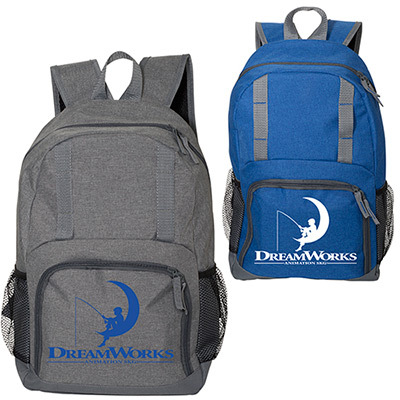 These bagpacks are trendy and cool to own! 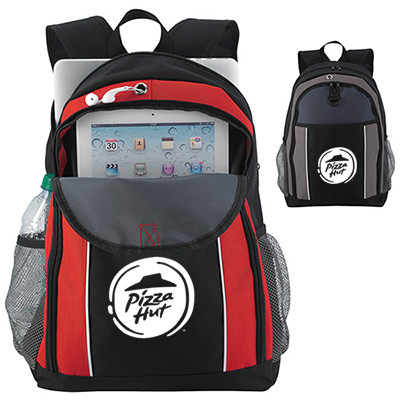 Recipients won’t be forgetting your company any time soon. 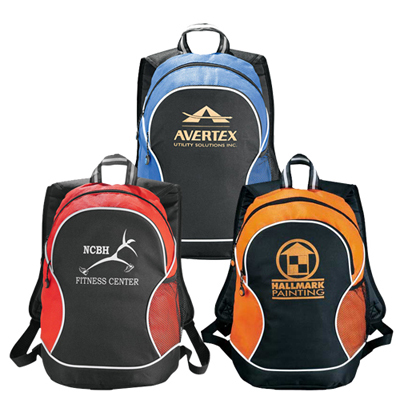 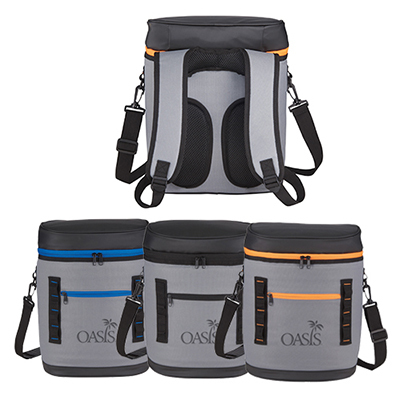 Since our bags are big, they offer a generous imprint area for your brand. 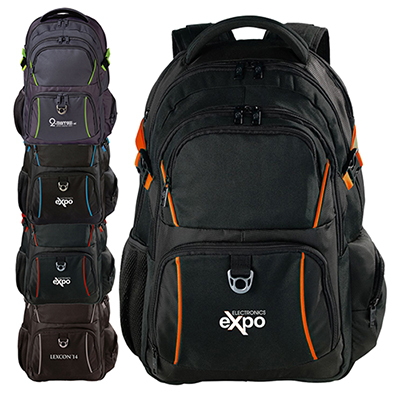 Get in touch with our marketing team and ask them to give you a preview of how good your logo looks on these backpacks. 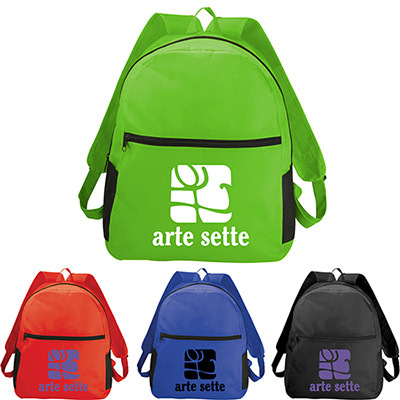 One thing is for sure you will love personalizing these bags!